Size doesn’t matter – proved by Glock-18 handgun. 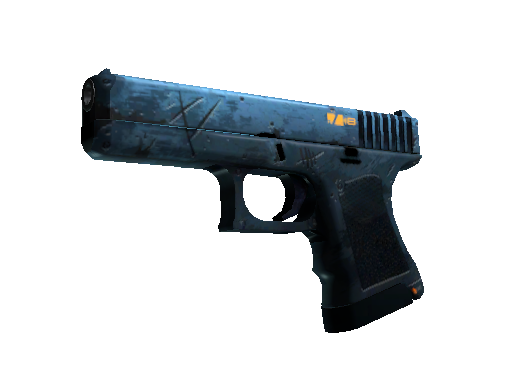 A compact and fast device can easily kill an enemy with a triple shot, especially in the first round. This weapon is a real nightmare for counter-terrorists without armor. 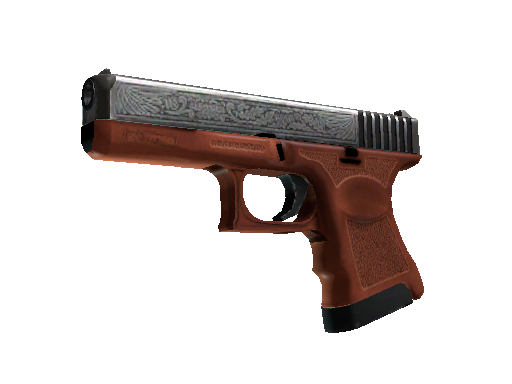 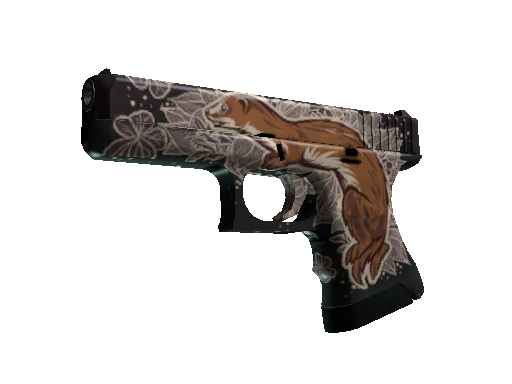 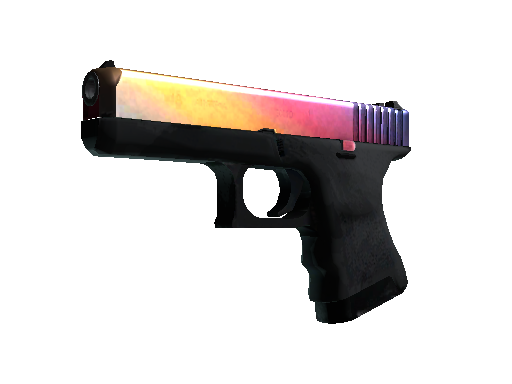 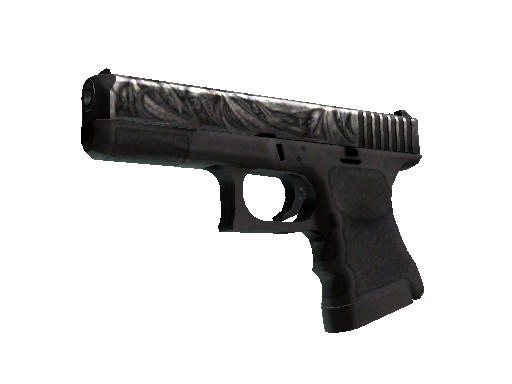 Treat your Glock with a fashionable skin Glock-18 Water Elemental or Glock-18 Wasteland Rebel. These items can be found in this case. There is also much more exciting stuff inside. Open it up to see for yourself! 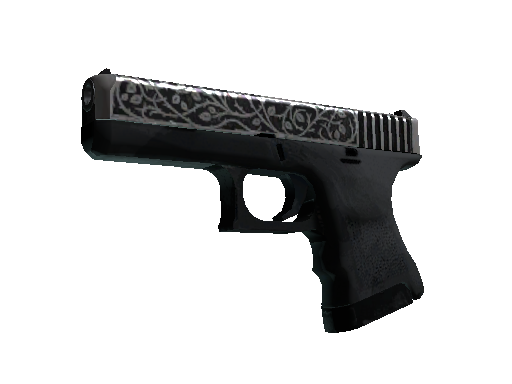 Glock-18 case has handguns suited to every fancy. 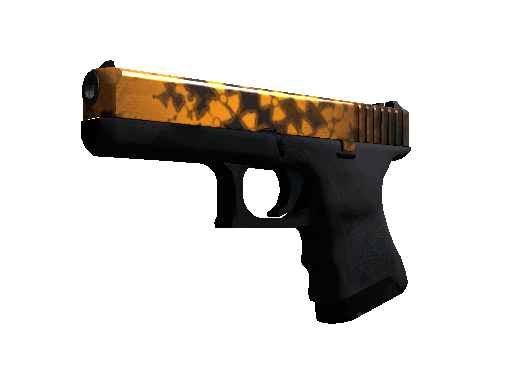 Do you like bright skins? 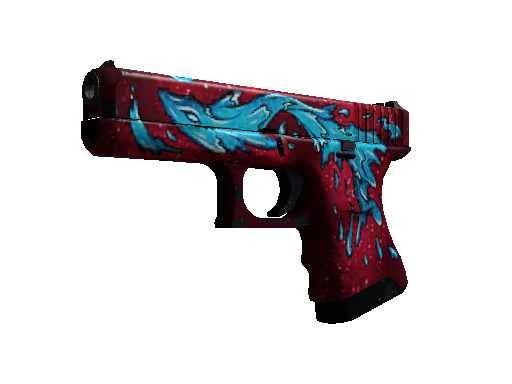 Then the best choice for you is Glock-18 Water Elemental. The red gun is decorated with a picture of blue Water sprite. 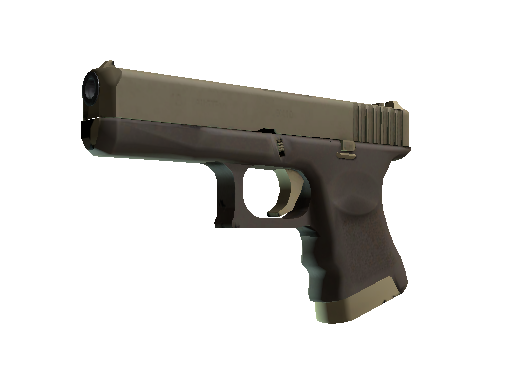 Fans of graffiti may get Glock-18 Wasteland Rebel. 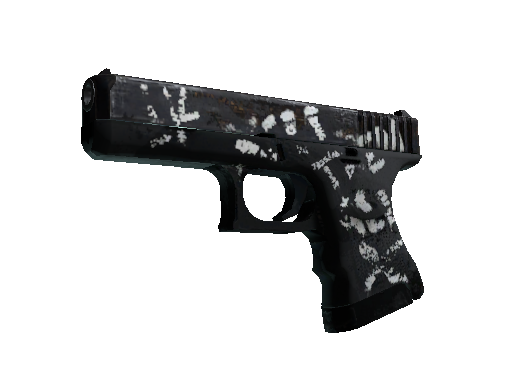 The dark device is decorated with a splashy ‘Kill Them All’ white graffiti. 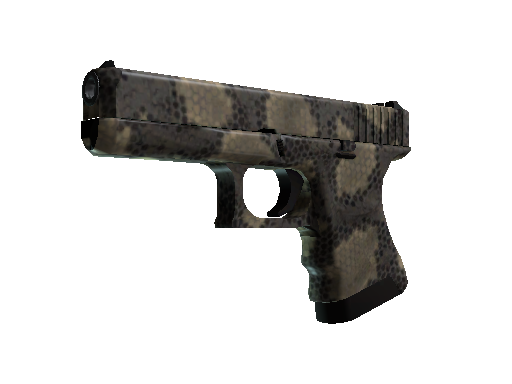 It's time to find out what skin you will get!